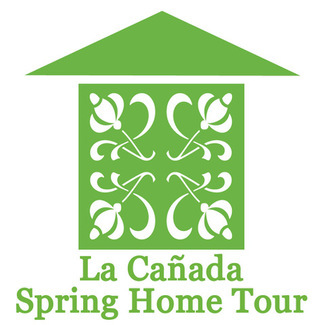 Thank you for generously offering your time as a docent for the 33rd Annual La Canada Spring Home Tour scheduled for Friday, May 3rd. This cherished community event is the largest fundraiser benefiting the 7/8 PTA and 9-12 PTSA and would not be a success without volunteers like you. Please select the shift time(s) that best fit your schedule. Shift Assignment- This is sent two weeks prior to the event. Home Assignment and Tour Info- This is sent one week prior to the event. If you have any questions, please feel free to reach out. Thank you in advance for supporting our PTA, our students and our schools! looking forward to being a docent :).